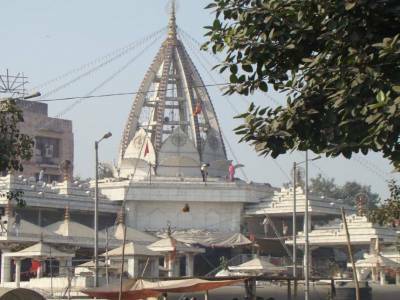 The Jhandewalan Temple is a famous and ancient temple for the Hindus situated near Karol Bagh in Delhi. It is dedicated to goddess Aadi Shakti (avatar of Goddess Durga). 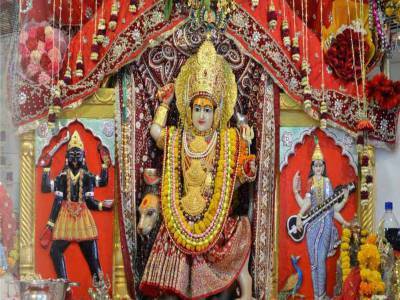 The Puja of the temple is performed at the lower level of the temple while the idols of goddess Kali and Saraswati lie at the upper level of the temple. Some other God’s idols are also present in the temple. The grand Navaratri festival is held twice every year at the temple. It is during this time that devotees and pilgrims flock in numbers to the temple for celebrating this The temple got its nomenclature during the reign of the Mughal Emperor Shah Jahan for the “jhandas” or prayer flags were being offered to the temple gods. 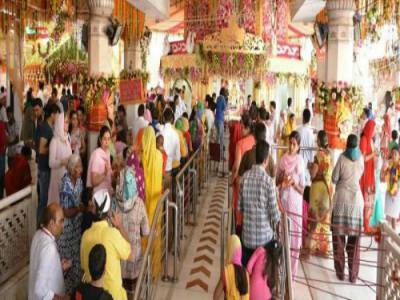 The temple happens to be without any doubt one of the most popular religious destinations for the Hindus. The temple has been built on a raised platform from ground where idol of Goddess has been installed. There is a lower level in the temple which is in the form of a cave and houses other deities carved out of black stone. There is a big shiv ling as well in this lower level of temple. The temple authorities operate Bhandaras at around 12pm and 9pm which is offered free of cost food to all devotees. The temple, goes without saying is a fantastic place to experience spiritual bliss and experience the divine aura of Aadi Shakti Maa. The nearest metro railway station from the temple is Jhandewalan. The temple was founded by Shri Badri Bhagat Ji in the 18th Century. The Jhandewalan temple can be easily accessible from all parts of Delhi through various modes of transport. 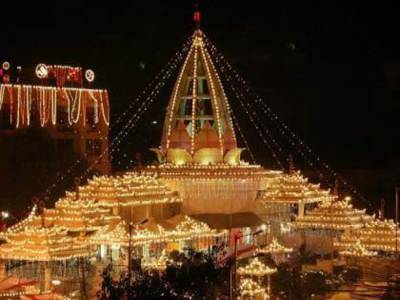 Get quick answers from travelers who visit to Jhandewalan Temple.